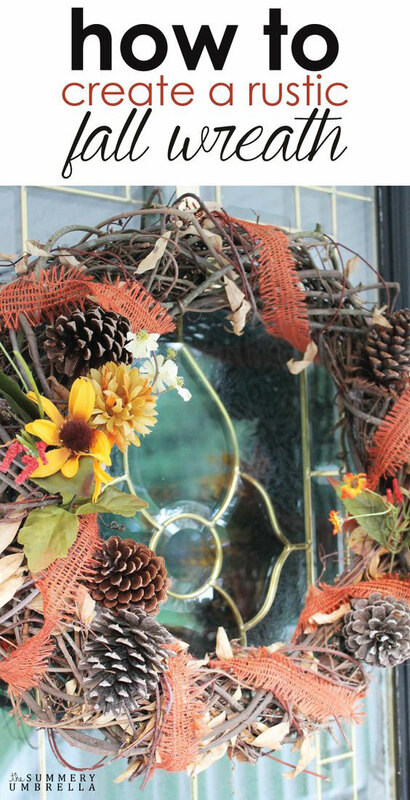 You’ll definitely WANT to learn how to create a rustic fall wreath with a few simple, but beautiful materials. Find out how now! If you haven’t noticed already this particular wreath is actually my spring wreath from a few months ago, but just in it’s dried state! 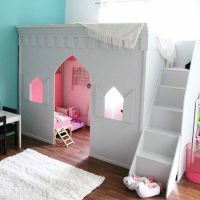 Don’t you just love multi-purpose home decor? So, if you get a minute (or two!) 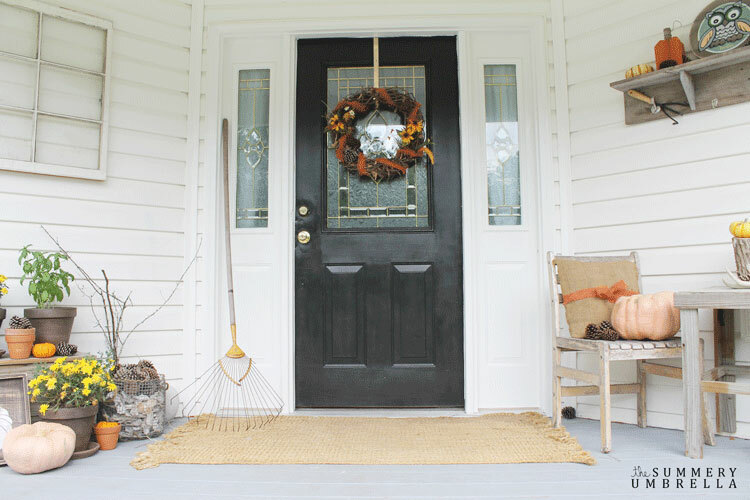 don’t be afraid to mosey on over to her blog and check out How to Create a Rustic Fall Wreath! I still can’t get over how awesome it turned out. Pssttt…. 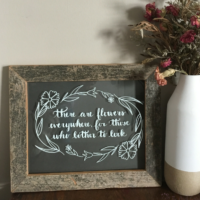 Don’t forget to check out my Fall Decor projects page chocked full of DIY and decorating goodness! Double duty crafts?? Yes please!! One for me! It’s so pretty! I love all of those fall decorations. Makes me want to get my porch ready for fall. You’re so sweet, Jamie! 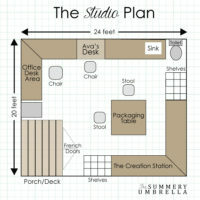 I definitely need to get started on my porch… hopefully soon!! How beautiful! I love decorating for fall. I would love to make one of these for my front door. This is perfect for fall! I need one on my door =) I’d love if you would come share on my Friday Favorites Link-up! Love your wreath !! Pinned !! Thank you for sharing with us at #HomeMattersParty. We would love to have you again next week. I love that this was also your spring wreath – perfect! I’m heading over to check out the post. Gotta love a good repurpose, right? :) Thanks for stopping by again!